And speaking of the prophet Daniel, Darius said this of Daniel's God: "I issue a decree that in every part of my kingdom people must fear and reverence the God of Daniel. For he is the living God and he endures forever; his kingdom will not be destroyed, his dominion will never end. He rescues and he saves; he performs signs and wonders in the heavens and on the earth. He has rescued Daniel from the power of the lions" (Daniel 6:26, 27, NIV). It's funny to see that people from ancient times, rulers, who acknowledged and feared God (even if just for a time) to protect and serve the people under them (like the prophet Daniel). Yet, sadly, today, too many people claim God isn't real; that somehow God doesn't exist, that He is too far off, that He cannot save. While Christianity grows and blossomed since the death and resurrection of Christ, the spirit of this age is growing in power as well, showing the sign of the time coming close to the end. Atheism is on the rise. Christ said of these days, "When the Son of Man returns, it will be like it was in Noah’s day. In those days before the flood, the people were enjoying banquets and parties and weddings right up to the time Noah entered his boat. People didn’t realize what was going to happen until the flood came and swept them all away. That is the way it will be when the Son of Man comes" (Matthew 24: 37-39, NLT). I mean in all honesty in thinking on this, people will hand themselves over to lies, to believing more in lies than in the truth. God is the truth, found in Jesus Christ who heals and saves from sin, sickness, disease and death. 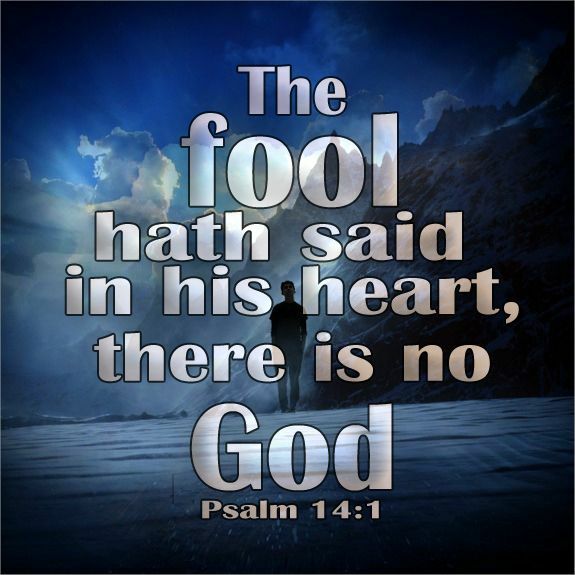 Trusting yourself to believe in lies, in this present day, is akin to mocking that Jesus Christ will not return, that no judgment will befall on this nation of America or even of this world. There is good news, thought! Jesus is coming back! He said He would! Just as when Noah entered the ark and was spared from the flood and it's waters, so shall those who trust in Christ also be spared and saved! Paul said this,"Yes, they knew God, but they wouldn’t worship him as God or even give him thanks. And they began to think up foolish ideas of what God was like. As a result, their minds became dark and confused" (Romans 1:21, NLT). By not acknowledging God and His sovereignty, we basically say we don't believe Him or the promises He gave. When He says He will come back, He will. As scripture says, "I tell you, he will grant justice to them quickly! But when the Son of Man returns, how many will he find on the earth who have faith" (Luke 18:8, NLT)? We need to have faith, to believe God isn't just real and true, but that He delivers on His promises! He gave us His Son, not just so we can come before the Father in faith, but so that by the death and resurrection of the Son we have forgiveness, redemption and a right standing with God. A true follower of Christ will look and uphold God's integrity, standing on the word, and doing what Jesus Christ commanded: extending the gospel, giving love, and taking care of one another. We should be about the Father's business until He comes back to receive us all unto Himself.